We have seen that we can use UART without interrupt methods. However, in most cases, UART interrupts are needed to make a serial communication real-time. In particular UART reception interrupt is of great importance. 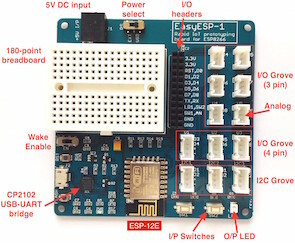 For example, when it is needed to interface a serial GPS receiver with a host micro, we will need UART reception interrupt because the GPS receiver will be continuously sending GPS data and it will be unwise to poll UART. If reception interrupt is used, the host micro will then be continually receiving GPS data in the background while doing other tasks in the main foreground. These lines enable UART reception interrupt and global interrupt. 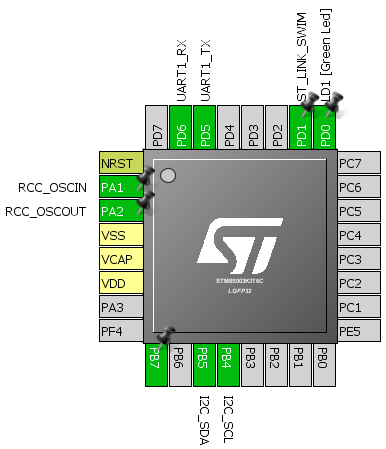 Just as with other interrupts, UART reception interrupt is enabled in the STM8S interrupt vector map file. When a valid UART data is received by the UART RX pin, an UART reception interrupt is triggered. 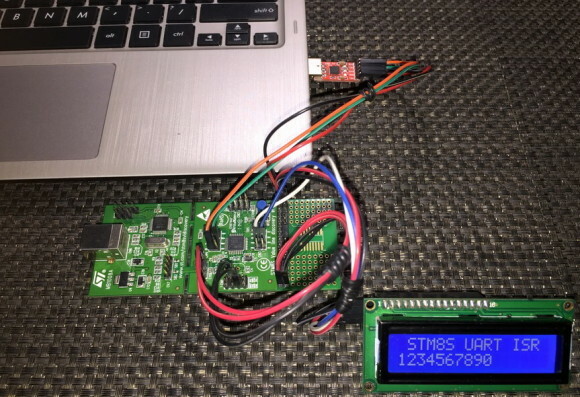 UART buffer is read. UART reception pending bit and reception flag are both cleared to pave way for further receptions. The data received is stored in an array for displaying it later and is immediately transmitted back through UART TX pin.